In August 1858, a letter appeared in the magazine The Geologist proposing the formation of ‘an Association of Amateur Geologists’ so that ‘solitary’ students of the science could form a society where they ‘could compare notes, give an account of our rambles, examine one another’s fossils and minerals and … be of great assistance to one another.’ As a result, an initial meeting by interested parties was held in London on 29 November 1858, to discuss the establishment of such a society. 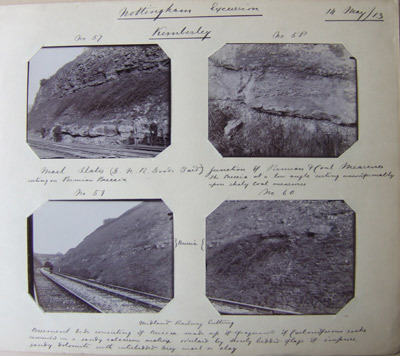 The name ‘The Geologists’ Association’ was formally adopted at a meeting of the organising committee on 17 December 1858, and a ‘Prospectus’ was circulated with The Geologist of January 1859. The first Ordinary Meeting, held on 11 January 1859, was attended by some 200 persons and the first Annual General Meeting took place on 2 January 1860. In the formation of the Association, particular emphasis was placed on the holding of ‘Excursions or Field Meetings.’ These, together with a regular programme of lectures (a list of which can be viewed here) and an annual exhibition, have remained the ‘backbone of the Association’ since. 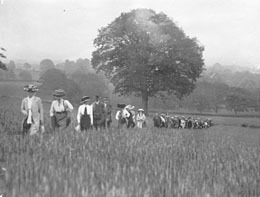 Another early objective of the Association was the formation of Local Groups, in order to advance the interests of the Association, initially in the home counties, both for the benefits of members and to liaise with other ‘Field-clubs and Societies.’ With the passage of time, our Local groups have since spread across the country. 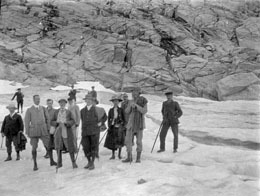 Unlike the Geological Society of London (established in 1807 to cater for the needs of professional geologists), where women were not admitted to membership until 1919, ‘Ladies’ were eligible for membership of the Association from its formation in 1858. In the same spirit, there has never been an age limit on members of the Association ( in 1862, a boy of 7 years of age was made a Life Member of the Association by his father), and there have been many subsequent instances of teenagers among our membership. Today, the needs of the youngest members of the Association are catered for by our junior club, Rockwatch, (sponsored by Anglo American, Statoil and the Geological Society) established in 1992; again, field excursions play a large part in its activities. The Association’s journal, The Proceedings of the Geologists’ Association (PGA), was first published in 1859. 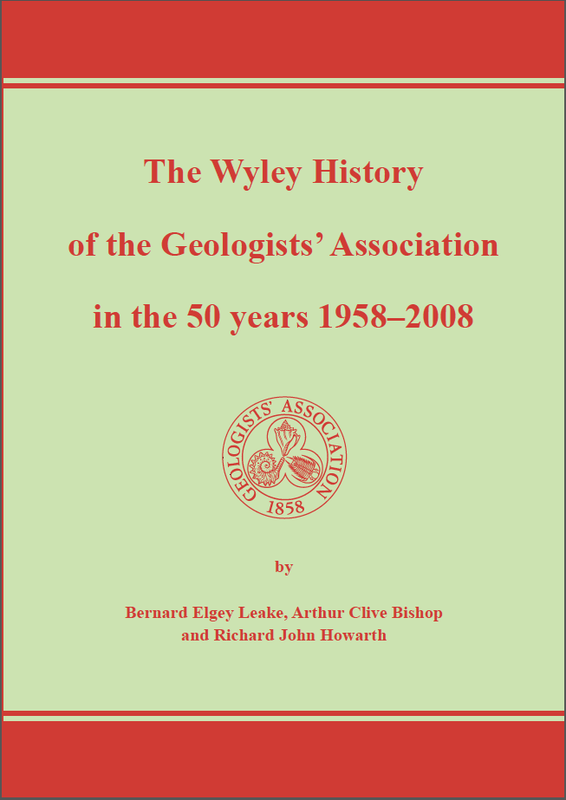 By the end of 2008, the 150th anniversary year of the Association’ formation, the contents of its volumes exceeded 50,000 pages, and contained 3,928 technical articles, plus editorials, reports of field meetings (now a valuable source of information on past exposures which are no longer accessible), obituaries and, since 1990, book reviews. Since 2009, the journal has been published by Elsevier, B.V., Amsterdam, and the entire contents of the PGA (including the 1910 ‘Jubilee’ volume, Geology in the Field) has recently been scanned by Elsevier, and is available in the form of Portable Document Format (pdf) files from their ScienceDirect website. G.S. Sweeting (ed.) 1958. 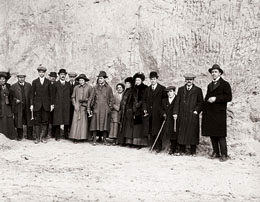 The Geologists’ Association 1858-1958. A history of the first hundred years. Benham. London. (An update to 2008 is in preparation).